Agronomy tools to use with White Planters to improve your yields, performance, and productivity to increase your bottom line. Our success begins and ends with your success. 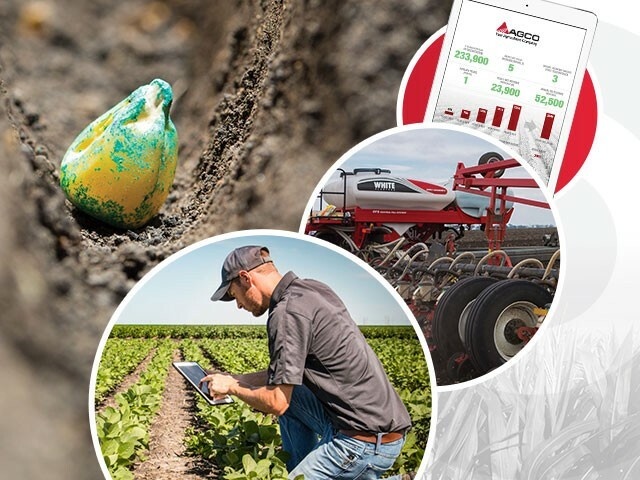 Use these tools to improve your yields, performance, and productivity to increase your bottom line. Find out what crop specialists recommend for boosting your bottom line.